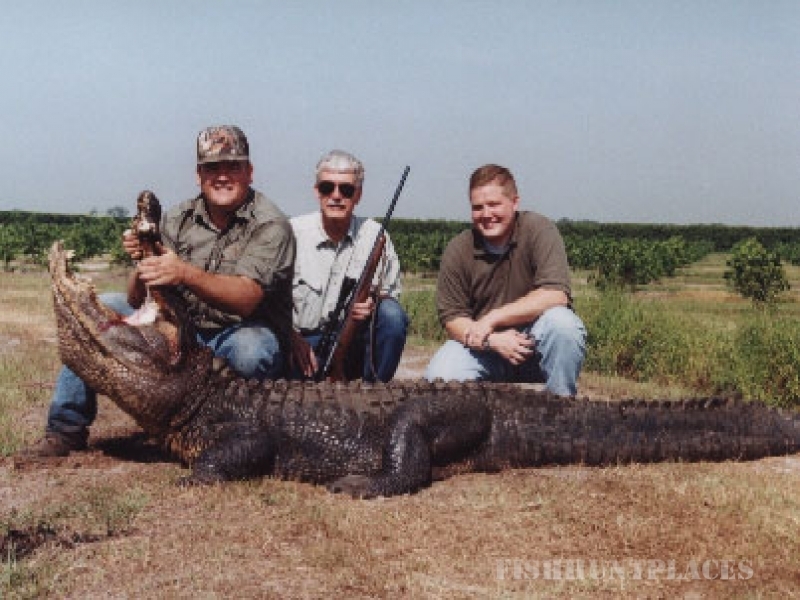 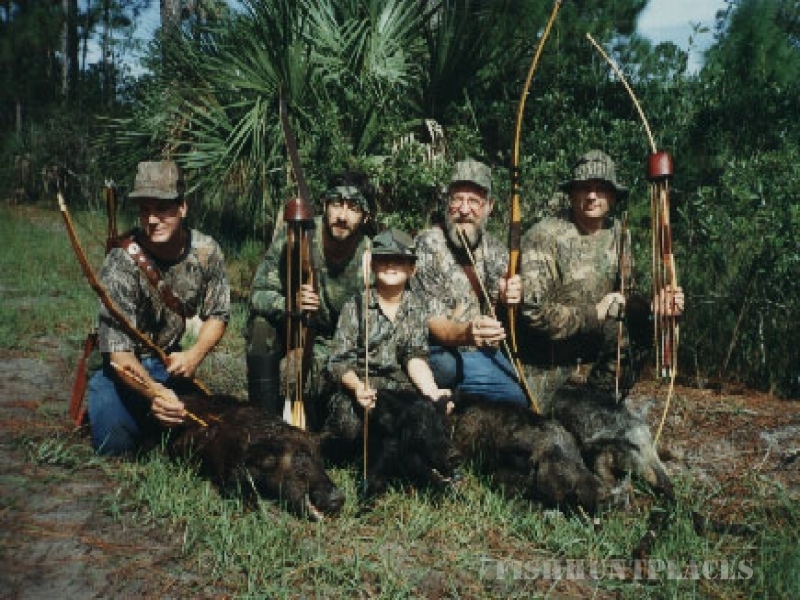 Osceola Outfitters offers outstanding hunting opportunities forOsceola Turkeys, Wild Hogs, Whitetail Deer and Alligators. 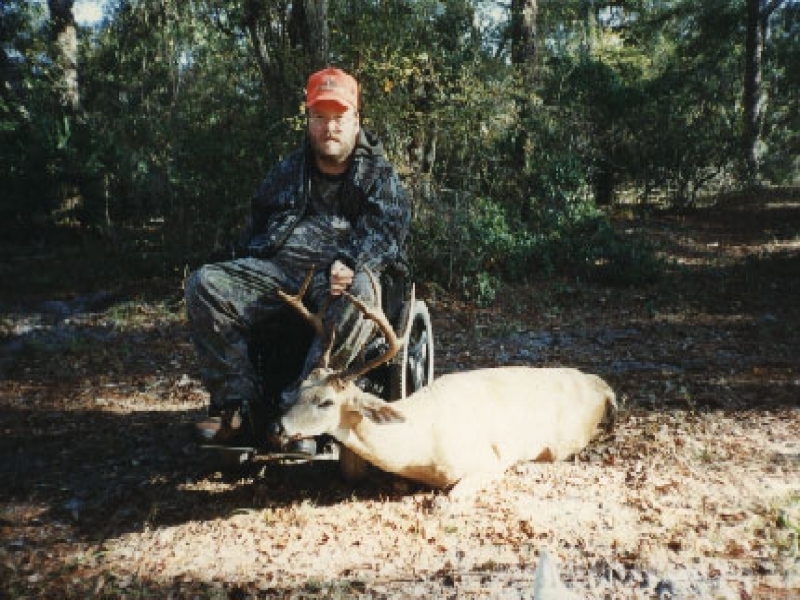 These hunts take place on a working, fifth generation Florida Cattle ranch that is rich in history. 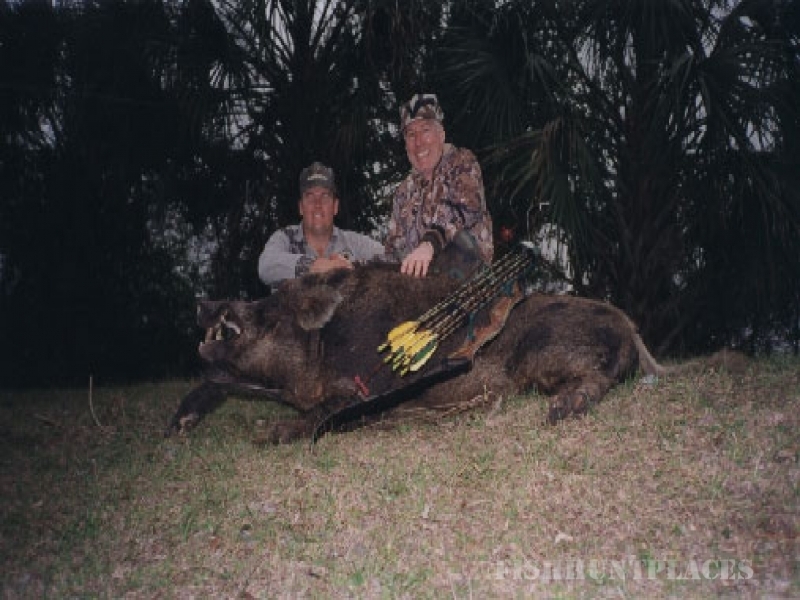 As you hunt you will experience what Florida was truly like before the days of mass urbanization, having preserved the natural beauty of Florida's untamed wildlife.